Shopping for Fairy Tail Pop! Vinyl Figures? Expand your wizard guild with the characters of Fairy Tail! 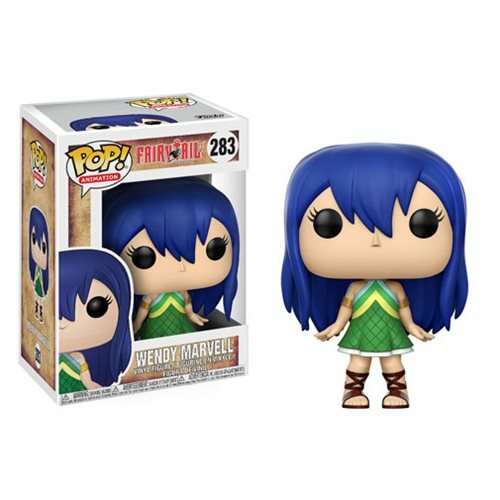 From the popular anime series comes this Fairy Tail Wendy Marvell Pop! Vinyl Figure #283. Packaged in a window display box, this Pop! Vinyl figure measures approximately 3 3/4-inches tall. Ages 3 and up.